 Log In needed Get An Expert Roofing Company In Cambridge? Call Priority Roofing, leading roofing company in Cambridge. Specialize in shingles, roof repair, re-roofing, sun tunnels & skylights. We have professional roofing contractors having wide knowledge of different roofing system. 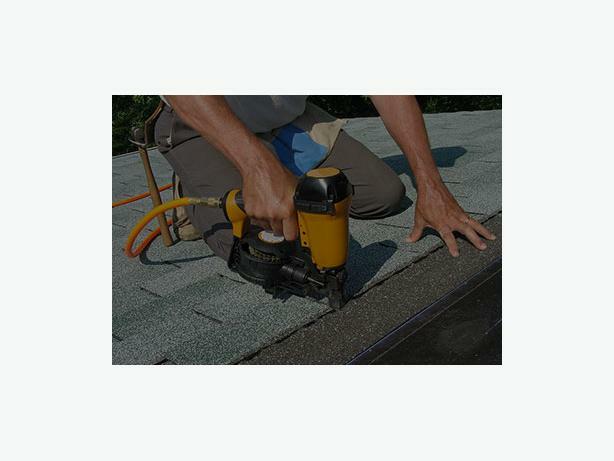 Contact us now & schedule residential re-roofing services at affordable costs.